As of July 1, 2016, the Office of the State Archaeologist Education & Outreach Program will no longer receive direct state support, and all program activities must be 100% externally funded. Regardless, we are working hard to maintain the programming and services already offered, and are brainstorming ways to create new partnerships and programs. 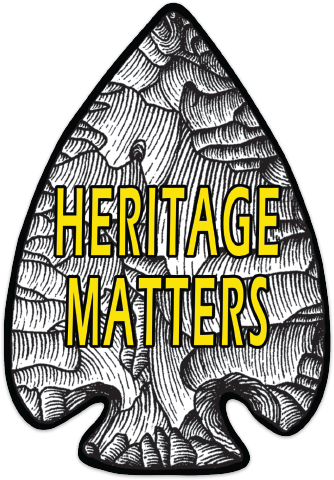 It is our goal to make heritage education a well-funded priority again, and there are ways you can help! Submit a testimonial (below): How have our programs or services impacted your community or classroom? Positively inform the University of Iowa of our impact via "Thank a Staff Member"
Purchase archaeology stickers and accessories! Proceeds support education and outreach throught the Iowa Archeological Society and Office of the State Archaeologist!